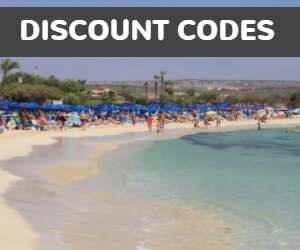 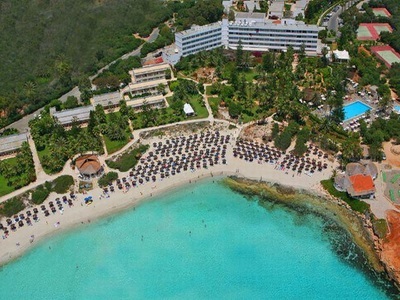 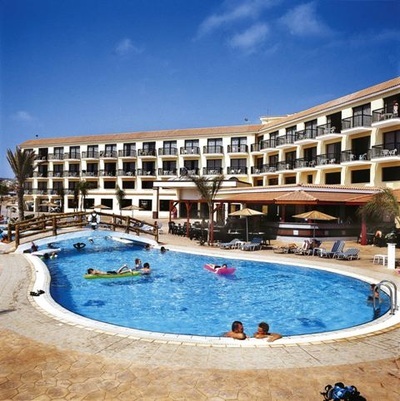 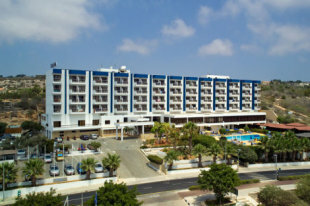 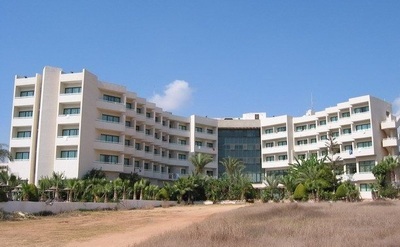 Ayia Napa has several good quality 4 star hotels and most are located either along the beachfront or very close to it. 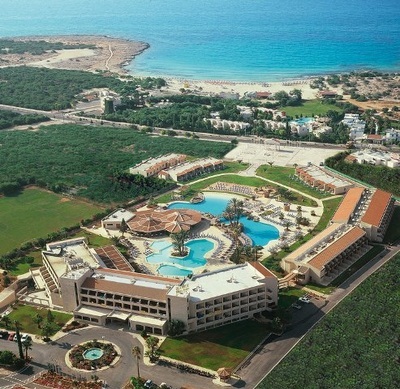 All Cyprus hotels are classified by the Cyprus Tourism Organisation who decide which star ratings should be awarded to each hotel based on their facilities. 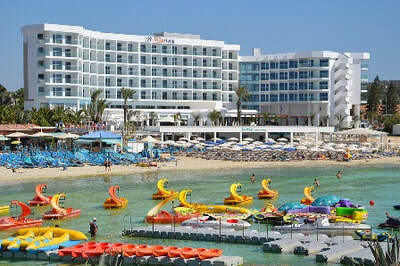 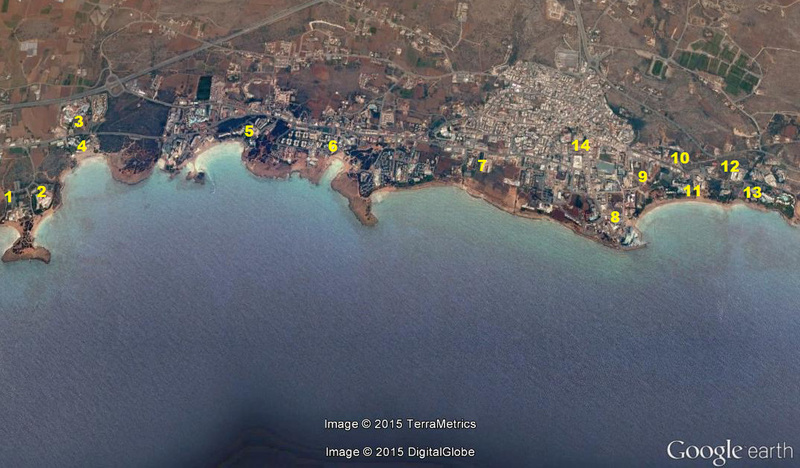 Most 4 star hotels in Ayia Napa are either beachfront or very close to it. 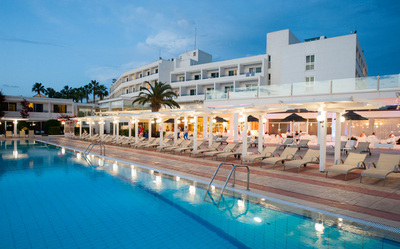 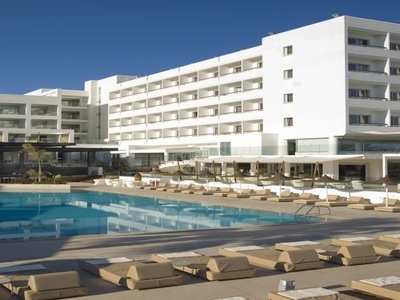 The one exception is the Napa Plaza Hotel which is the only 4 star hotel right in the centre of Ayia Napa. 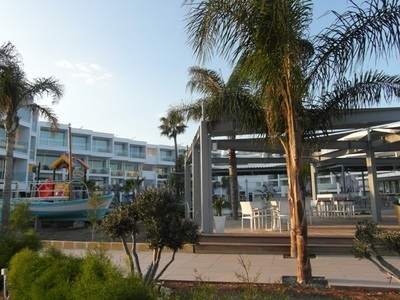 Please Note: Apartments and holiday villages are officially rated in class A-C classes plus Tourist Class and are not rated in stars. 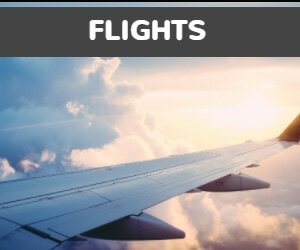 Booking companies will usually give their own ratings based on the star system as it is more widely understood than the class system. 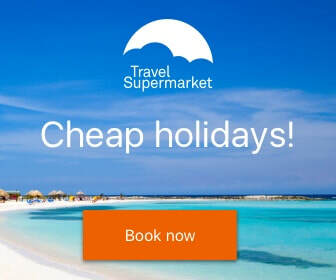 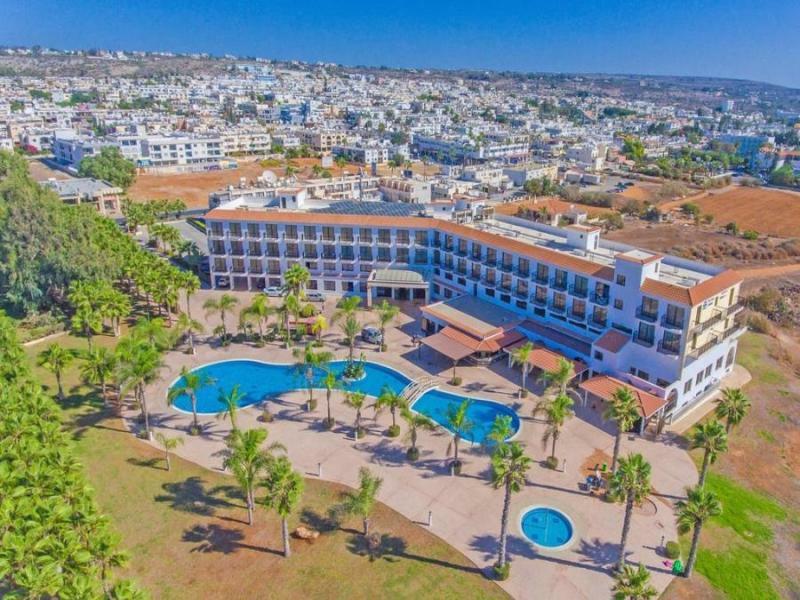 Below we have listed the hotels in Ayia Napa which are officially rated as 4 star and further down the page you will find a map showing their locations.